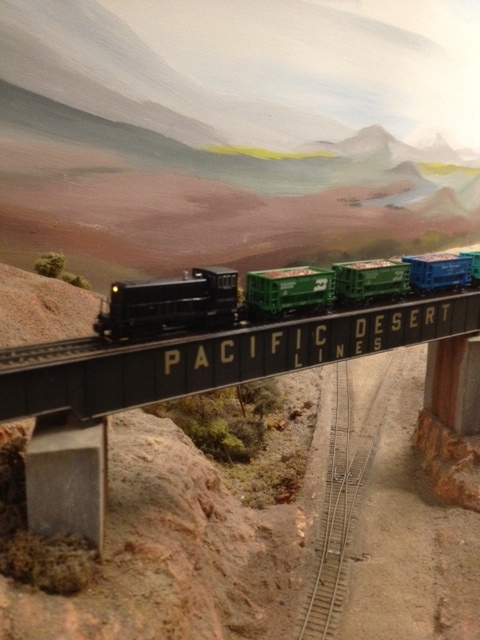 I’ve been selling off my N scale collection. In many ways it was a hard decision as many of the models are ones that were a lot of fun to collect or represented something special. It’s so easy to develop an emotional attachment to these models but I’ve been finding that it really frustrates me to have these same models packed away in a box on the promise of their eventual use. I am having a lot of fun with my little micro layouts and want to keep working on those and I think I’m going to be really happy with just enough stock to keep them populated. That’s not to say I’m imposing an restriction on future purchasing but I can almost envisage a sense of cycling through things to keep the home-based hobby shop in check. So far the sale has been going nicely. 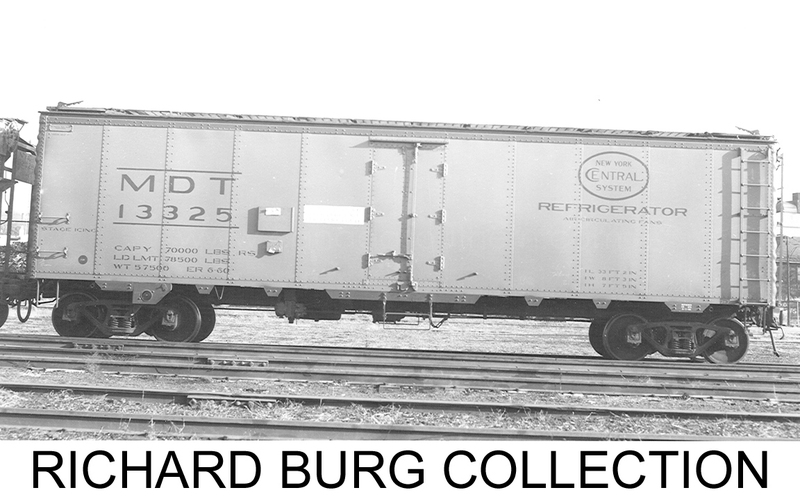 A large collection was sold before it was even advertised, which was nice, and I’ve been really taking advantage of the excellent N Scale Yard Sale group for some other models. I’m down to the last few and they will likely appear on eBay.ca soon enough. How cool is that?! 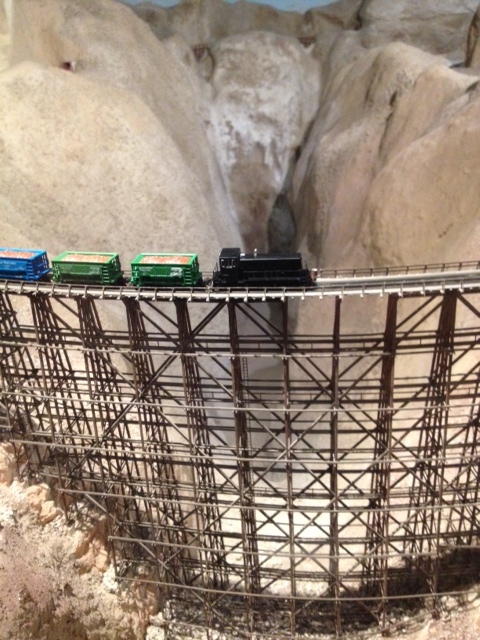 I have pictures of models made by the equally legendary Norm Wright running across those same bridges. To say that I am humbled is a slight understatement. That little GE is a long way from my imagined home layout and pushing short trains backward into Montague. All in all, I’m really pleased with this update and will cherish these photos. I think this is a really neat ending for my decision to parse out my collection. So, with all this great repatriatoin in mind, drop me a line if you’d like to have one of the N scale micro layouts. I’m just giving those away now.